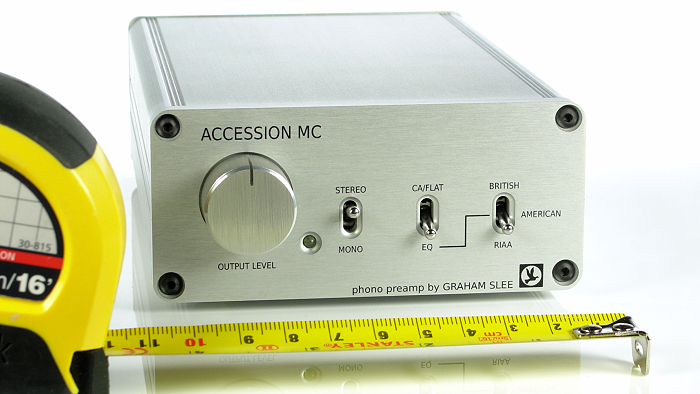 Until now the Accession phono stage preamp was only available for MM and other high output magnetic cartridges. 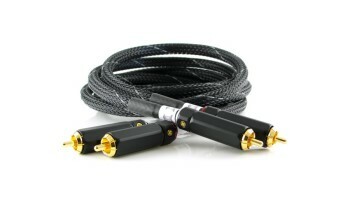 Customers and enlightened dealers have been in awe over its new sound quality. The Accession really is an addictive listen. Now, after three long years of development, the Accession MC is here! The Accession MC (and MM) answer the age old question: "wouldn't a constant EQ slope be better?" Simply put, magnetic cartridges don't have a flat output. News to you? Well it would be, as you've always been told different. Your cartridge might have come with a plot showing you how flat its output is? But they use a constant velocity test record! 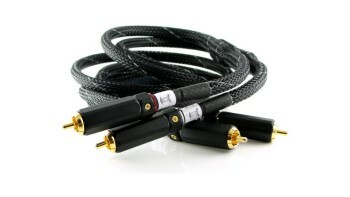 The cartridge output actually rises by 60dB (one thousand times) between 20Hz and 20kHz. And to make it so valves could cope, RIAA obliged by putting a kink right in the middle of the record's frequency response and some boost in the lower bass. And it's been like that ever since, and probably always will. You have a non-flat cartridge reproducing a non-flat record, all designed for 1950s reproducers, and you're spending a fortune expecting great results...? 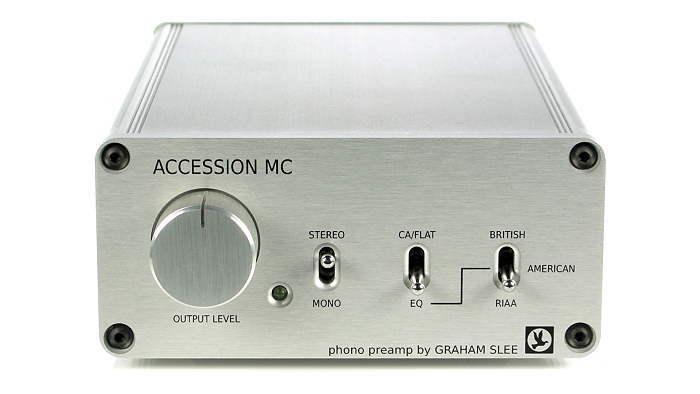 The Accession MC (as well as the Accession MM - patent applied for) gets straight down to business by equalising the cartridge first, thus answering the age old question: "wouldn't a constant EQ slope be better?" It then has the simpler task of correcting for the record's 20dB of combined kink and boost. It even has a constant amplitude "flat" output, just in case they ever record records flat (and acoustic records never sounded so good!). So now, at last, you can expect great results! 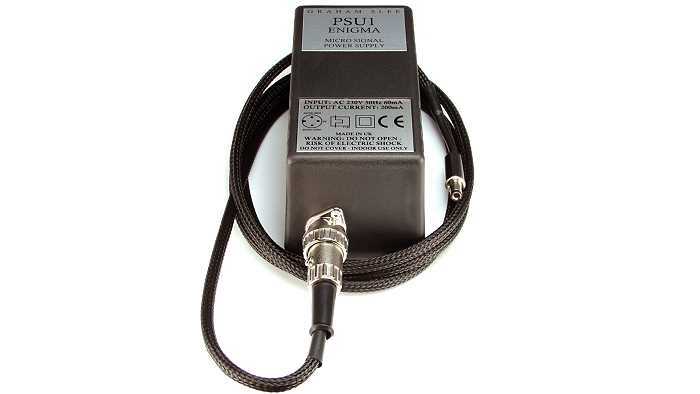 And with the NEW PSU1 Enigma micro-signal power supply those results will be even better! 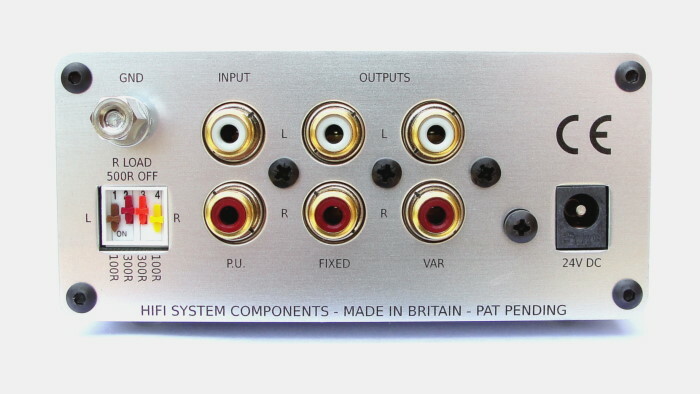 The standard PSU1 power supply has powered our phono stages, MM and MC, through a number of great reviews since its introduction in 2000. 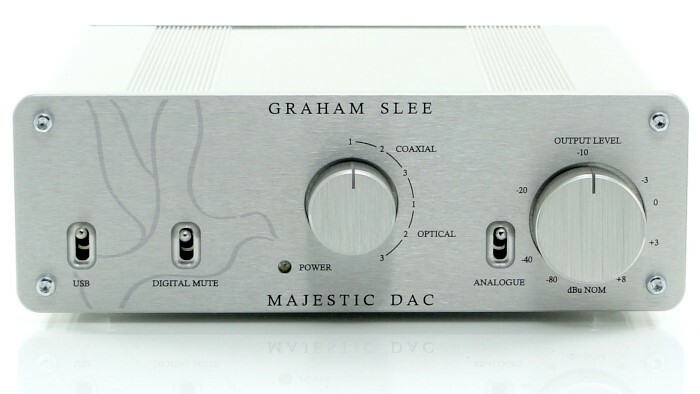 However, Graham Slee had refused to accept moving coil as superior no matter how hard he tried to the contrary, which simply led to us making better and better MC phono stages, which have delighted our ever increasing customer base... but not him. During development of the Accession MC he found the much revered technique of PCB ground planes could be improved by also hard wiring ground returns. According to the experts this makes absolutely no difference, but the difference was immediately audible (all Accession MCs are supplied with ground paths hard wired). So his thoughts turned to the PSU1, and the application of Kirchhoff's current law and its violations. Something he'd witnessed developing other circuits sprang to mind and investigating the PSU1's energy storage (the reservoir caps) it occurred to him that by fitting capacitors which met very particular rules, the "microscopic" signal currents, which according to him, were not being treated equally, would improve matters greatly. Frustratingly there was just one value in only one capacitor range capable of meeting those very particular rules. These were obtained and it made such a difference that he now prefers moving coil! The PSU1 Enigma is equipped with a specially made DC cord, originally auditioned with the standard PSU1 where it made no difference, but it definitely does with the PSU1 Enigma! If you are an existing Accession MC owner and would like to upgrade to the PSU1 Enigma, you can do so by sending us your standard PSU1 and by paying the price difference and shipping. Please contact us using this order form. Why not audition the Accession MC? You can try before you buy here. So, what else has the Accession MC got going for it? 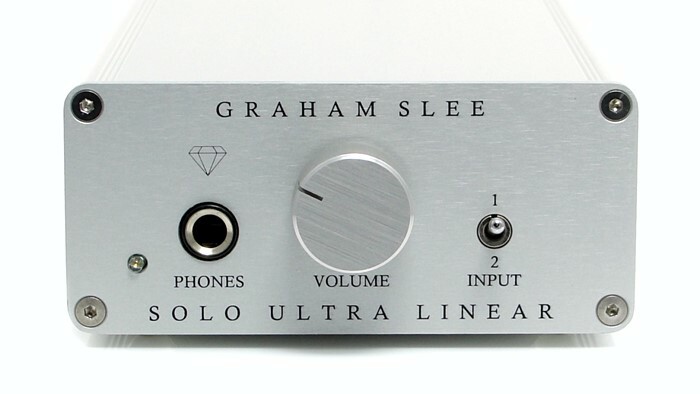 Full details on our unique EQ system can be found here, and you can read about the background and electronic principles here. New product - no reviews yet - please check back later.